SHOOTING THE SHIZNIT : Twas the Night Before The New Year!! Twas the Night Before The New Year!! ----In a slight twist, here is our holiday tradition poem. ----Due to being "under the weather" and just forgetting to post this year's "Twas the Night Before Christmas," I present to you slightly different version of our annual poem. Title belts mean nothing, you know?? Now PP !! Now Tatt2!! Now LSD!! Now Austin Lane !! On Asylum!! On Seth Knight!! On Downtown Bruno!! On Ken Wayne!! To the dressing room!! To the ring!! To the mat!! Now hiptoss!! Now bodyslam!! Now rat!! I would rather be here all alone!! His eyes—they were so blurry!! His speech so slurred! His cheeks were red as cherry!! His vision was blurred!! 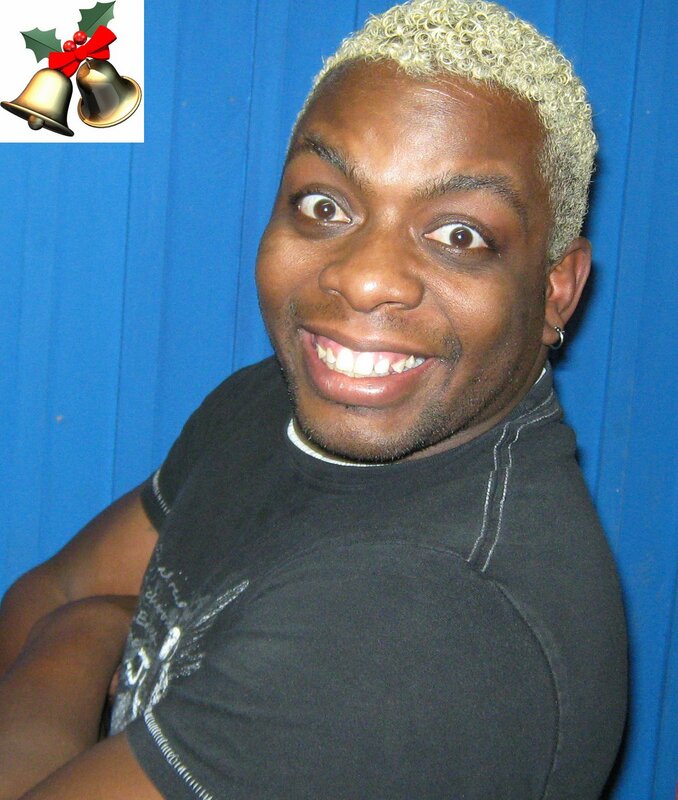 “Happy New Year to all, and I am Derrick King….DAMMIT!! SAW NOW AVAILABLE ONLINE FOR FREE! !